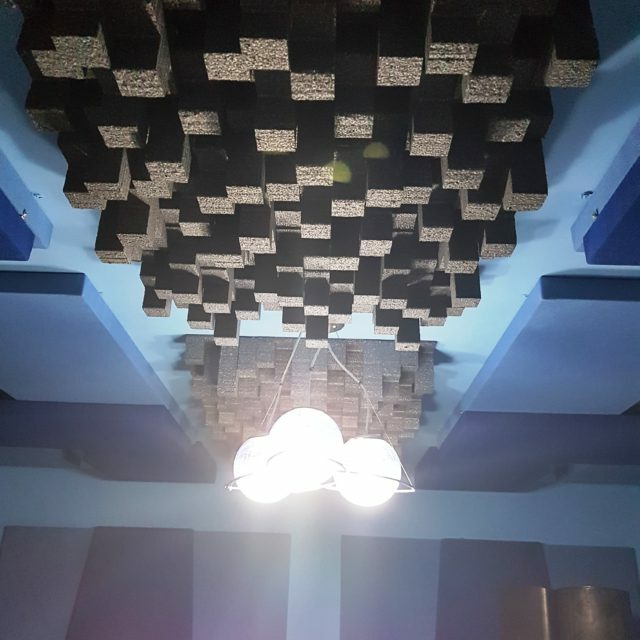 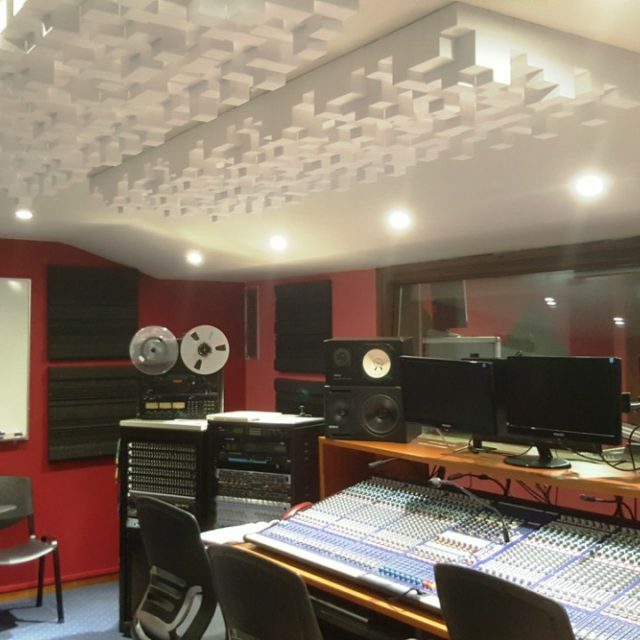 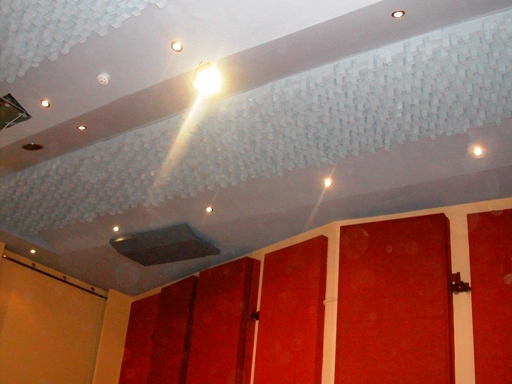 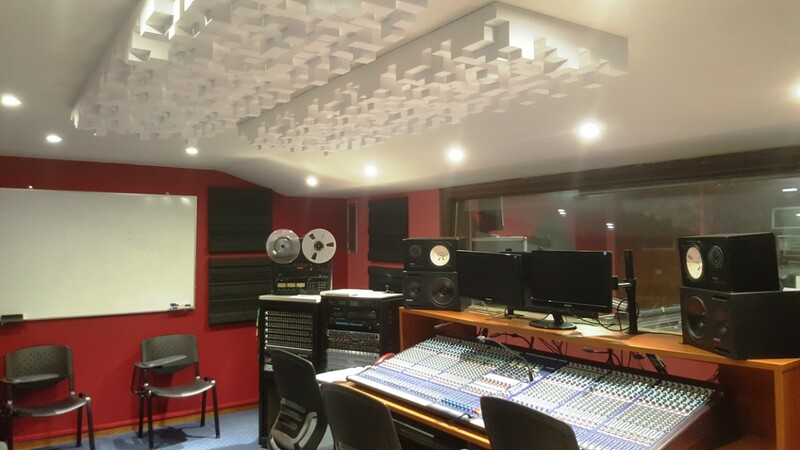 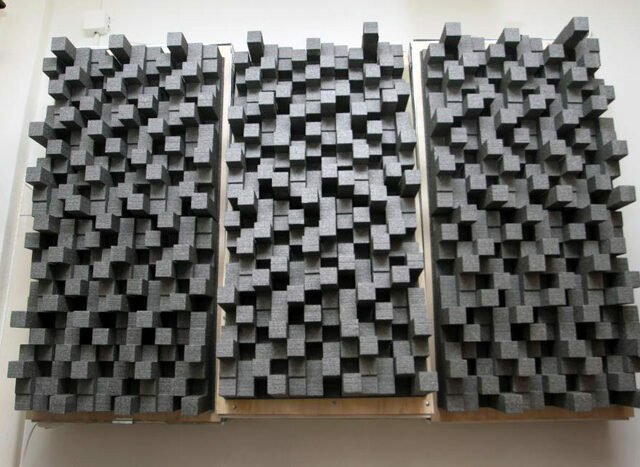 Adding sound diffusion to an acoustic room treatment can improve the speech intelligibility and improve the overall listening environment within the room, without adding excessive amounts of sound absorption materials. 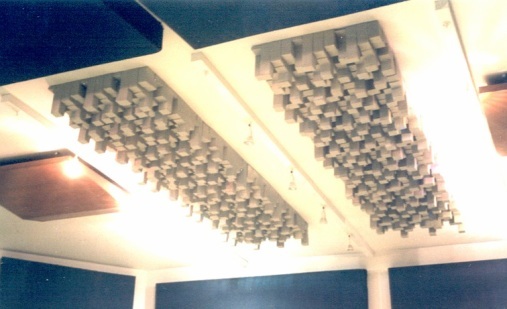 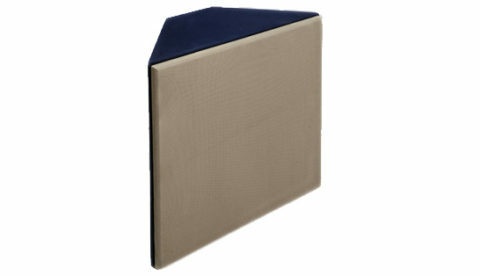 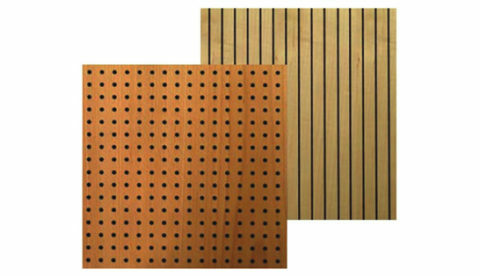 Specially designed acoustic diffuser ALPHAcoustic-city help in conserving sound energy and also help spread it around to achieve even distribution. 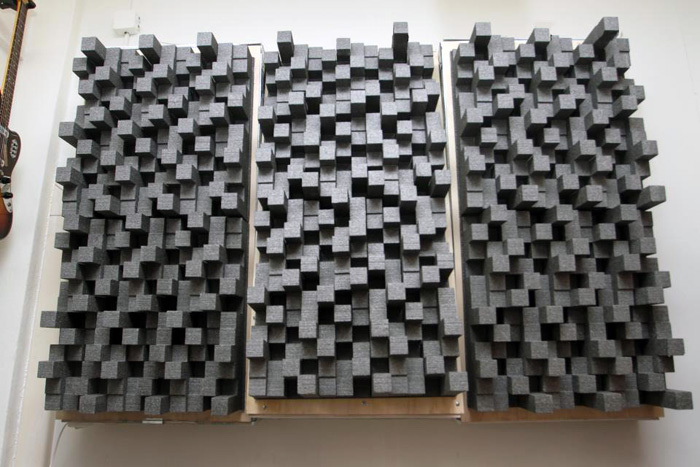 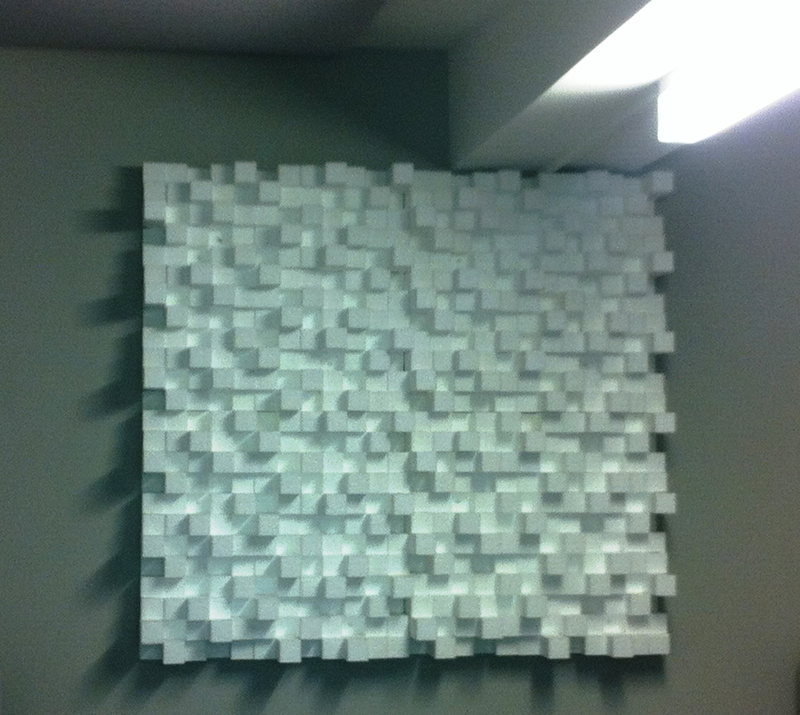 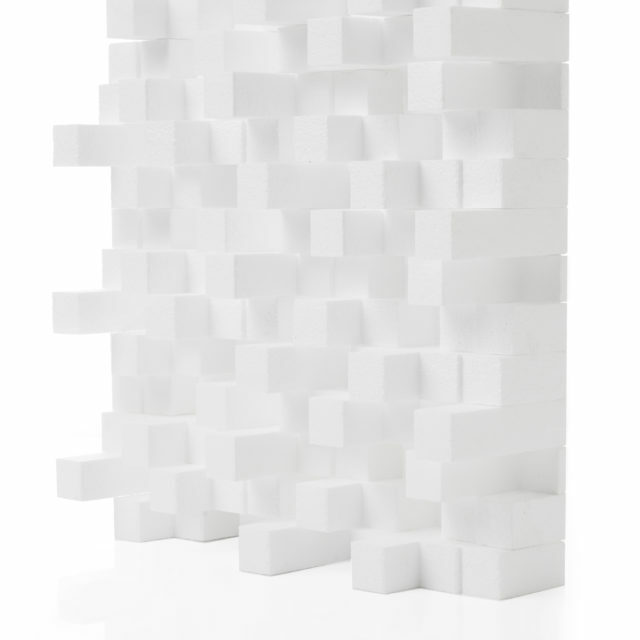 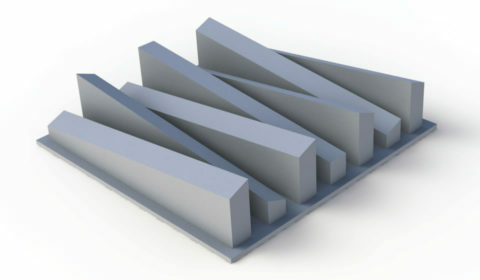 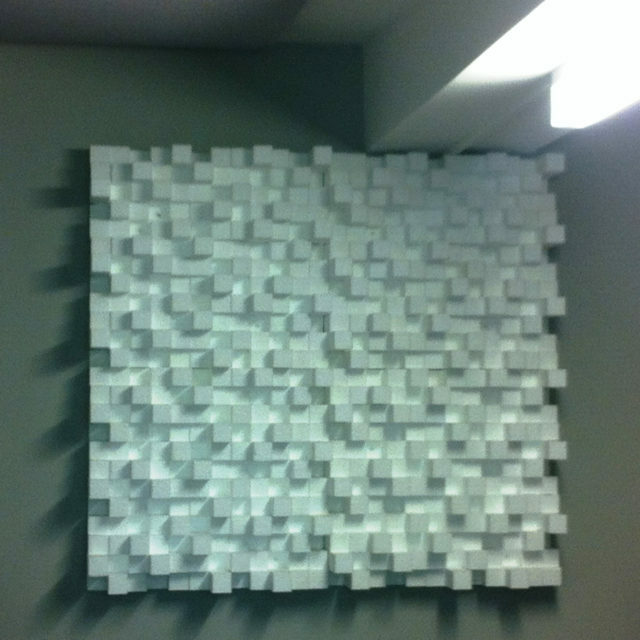 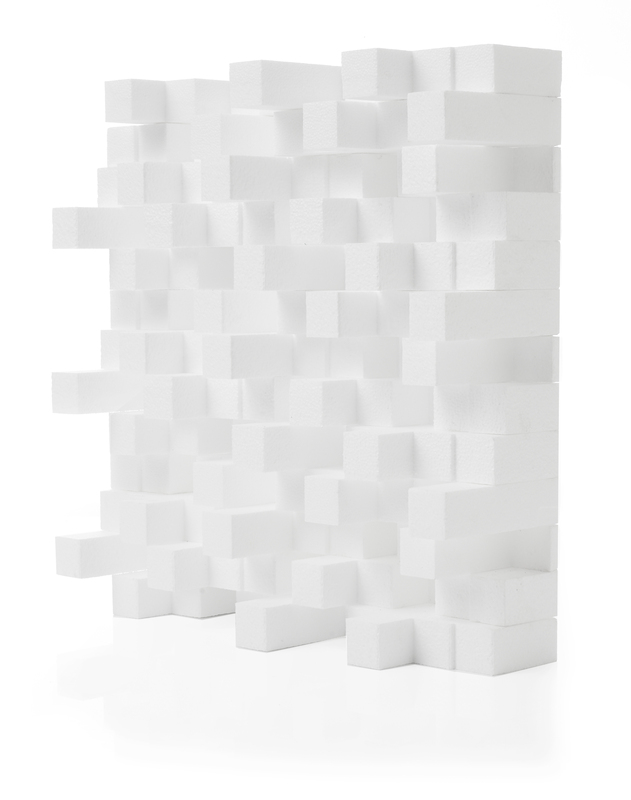 ALPHAcoustic-city is a 2-Dimensional binary array sound diffuser. 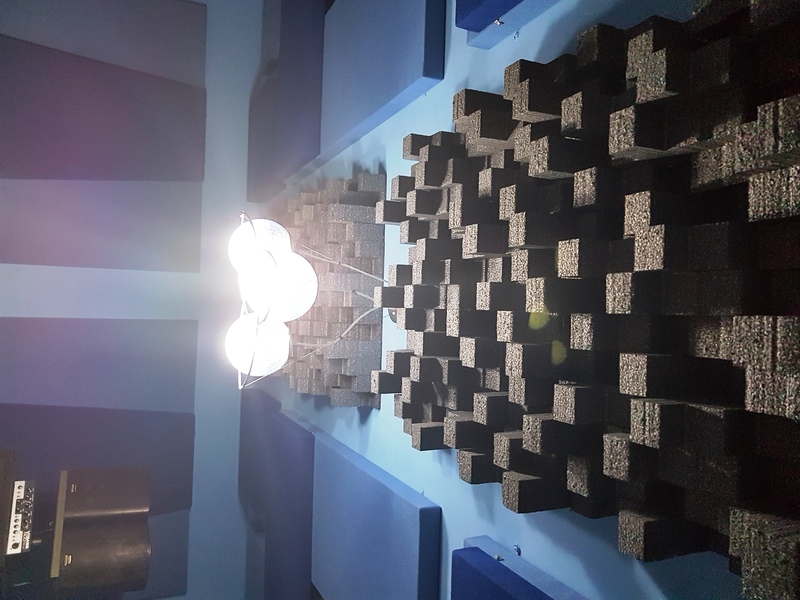 The deep cavities and wells provide a wide sound diffusion bandwidth. 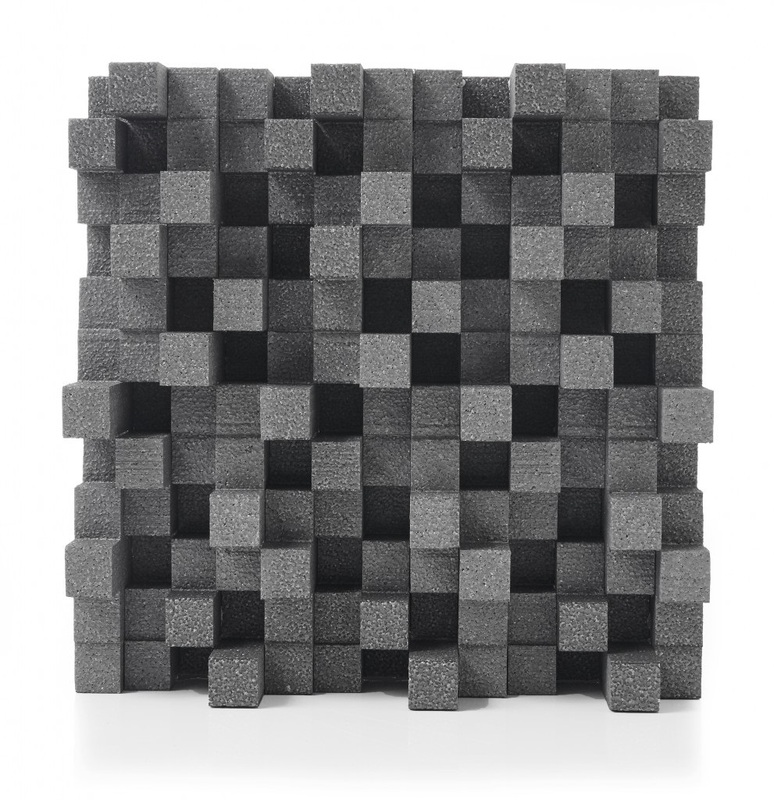 Material: High density expanded Polystyrene (EPS) with flame-retardant additives.